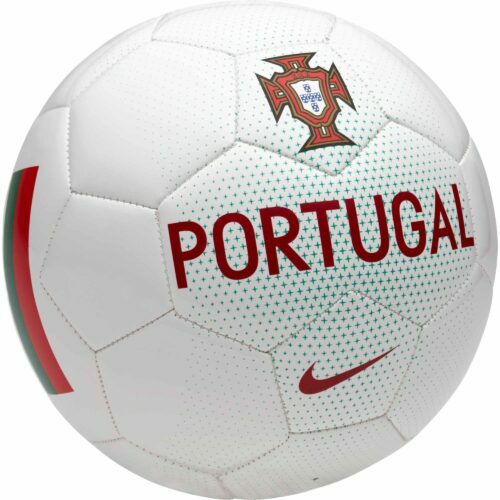 Portugal are one of the legendary nations in world footie. The European giants have given us stars like Eusebio, Futre, Rui Costa and Luis Figo over the years and they continue to give us more and more superstars. 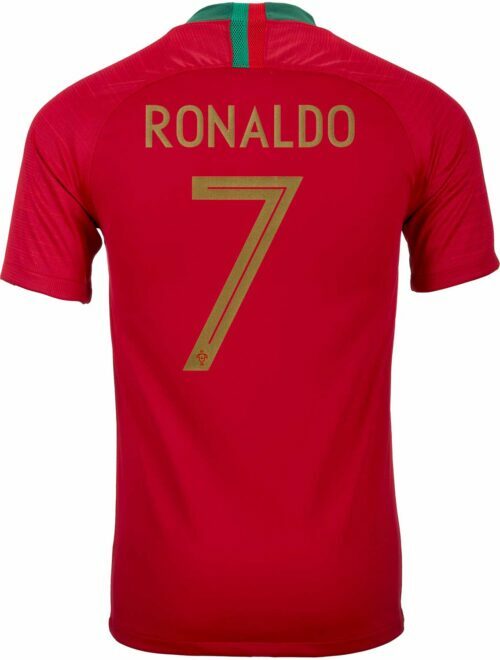 Fan of Cristiano Ronaldo? We have his apparel too! 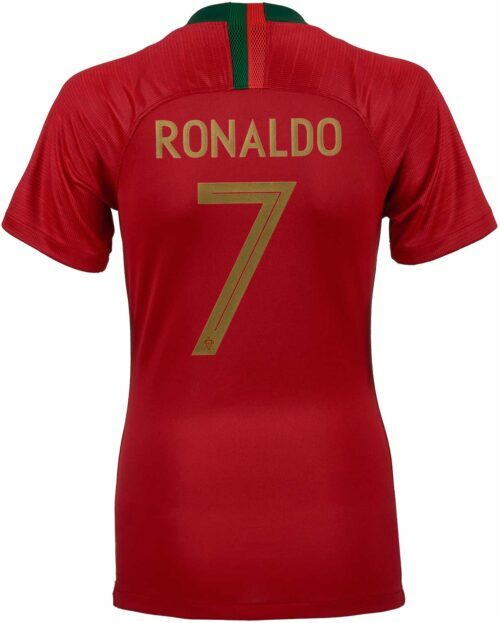 Get the Cristiano Ronaldo jersey in your size so that you can cheer on your favorite player all season long! 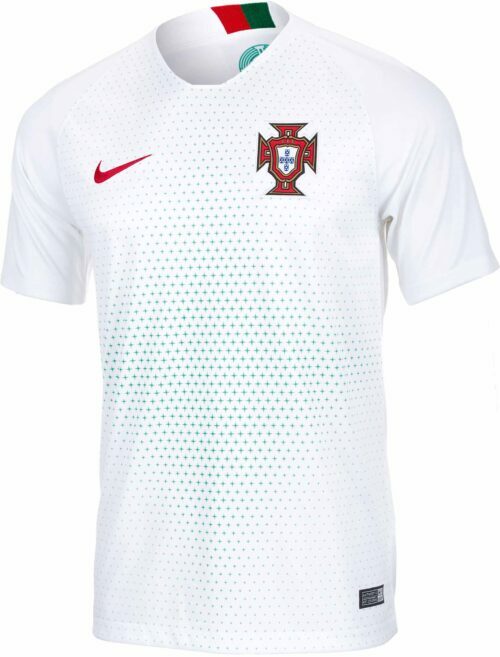 You want a Portugal Jersey! Why? 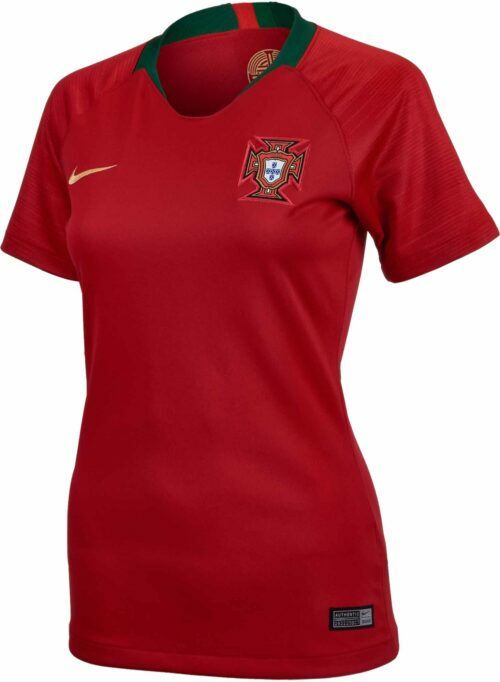 Portugal may be a small country but they pack some serious punch on the field! 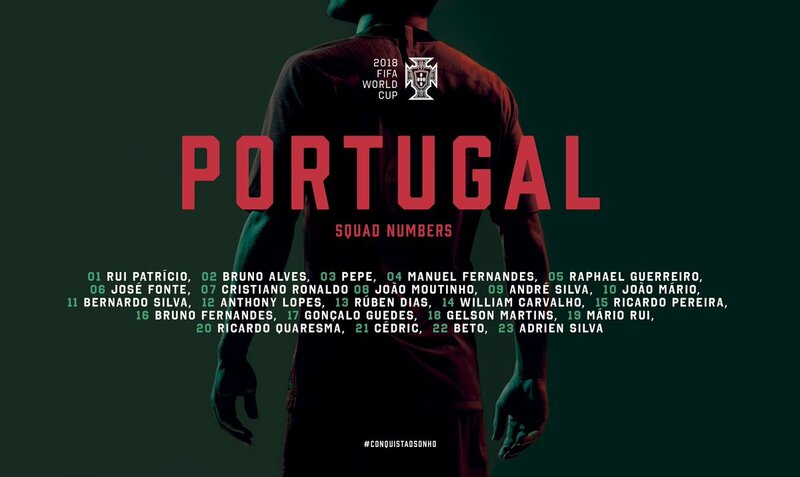 Their ranks are filled with the likes of Cristiano Ronaldo, Nani, Moutinho and many others! 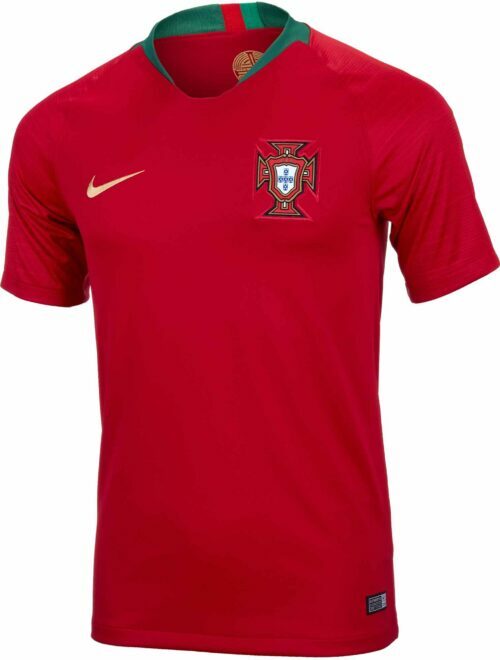 SoccerPro makes it easy to support your favorite team with our wide selection of Portugal Jerseys. The history of greatness follows the Portuguese around. 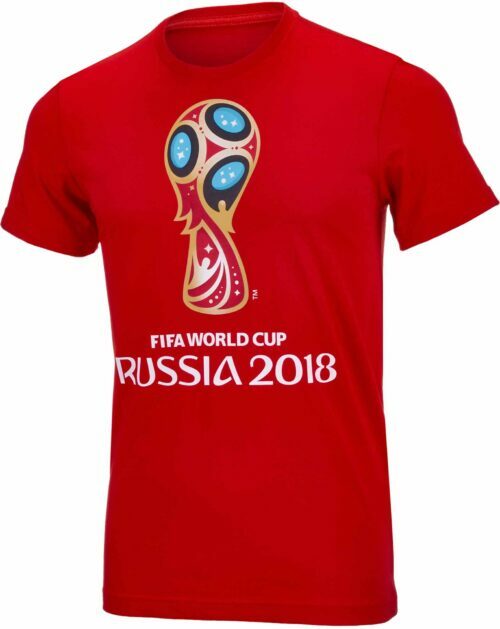 Shop for all your finest Portgual jerseys and gear from SoccerPro.com!